KidZania is every child’s dream place, including my daughters. There, they could learn to ‘work’ in different roles and earn or spend ‘money’ by that. Whenever there’s a school holiday, my girls will beg us to bring there. Now, It’s Double the Ong this year at KidZania Kuala Lumpur. They have prepared a series of Special Lunar New Year activities to usher in the Year of the Monkey! Description: Learn how to make delicious tangyuan glutinous balls that are absolutely yummy! Description: Be a kung-fu kid by learning martial arts and showing off your skills! Description: Take part in our lantern-making contest to win awesome prizes! Description: Play kool Chinese New Year musical instruments that maybe you have never played before! Description: Play fun traditional Chinese games together with your friends! Description: Be wowed by a marvellous magic show and a super kool face-changing mask performance! 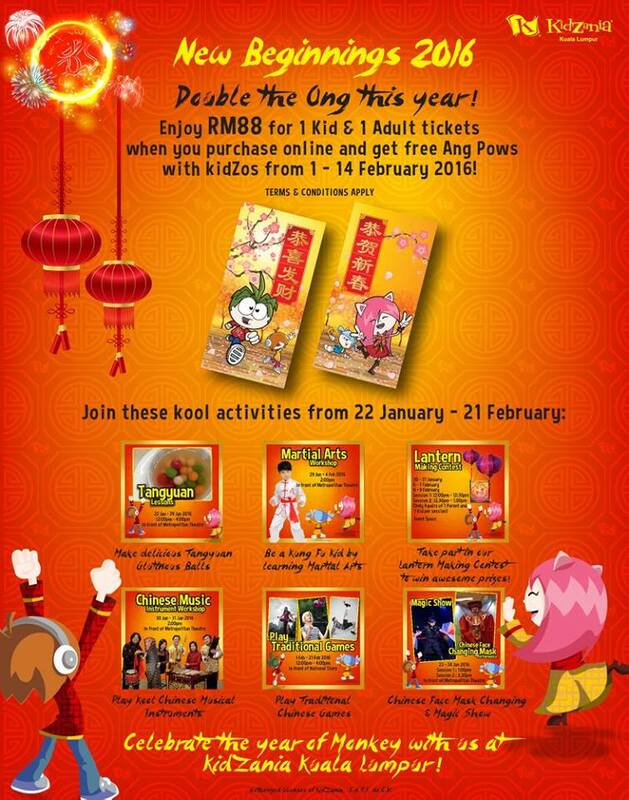 Don’t miss these special CNY activities at KidZania Kuala Lumpur from now until February 2016. I’m already planning to bring my girls there over the weekend, and I’m excited to giving away some tickets to my lovely readers too. Be one of the five lucky readers to win a free double pass (1 Adult + 1 Kid). How to join? 1) Share the KidZania Kuala Lumpur Double the Ong poster on your social media (Facebook/Twitter/Instagram) before 7th February 2016. Please remember to set your privacy settings to PUBLIC. 2) Hashtag #KidZaniaKL & #KZKLDoubleTheOng in your social media sharing post. 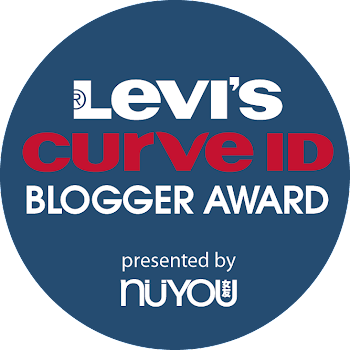 3) Share the link together with your name and email address in the Comment Box of this blogpost. 4) The first five readers to share the poster will win a pair of passes to KidZania Kuala Lumpur (1 Adult + 1 Child). It’s that simple. So go on, share and win the tickets to your child’s dream place now. For more info, log on to www.kidzania.com.my/double-your-ong/ and www.facebook.com/KidZaniaKualaLumpur/.